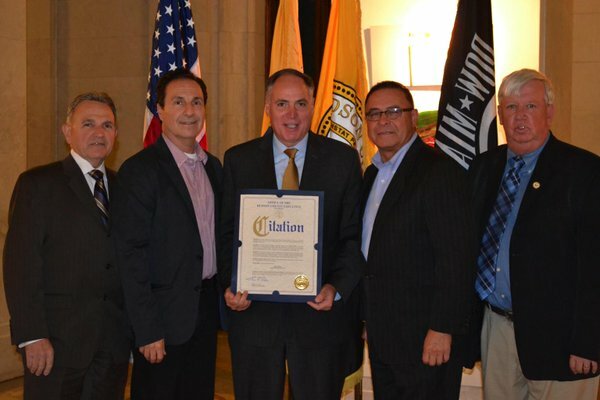 Another native Hoboken resident has thrown his name into the ever growing pool of mayoral candidates. It's Angelo Valente, an uptown resident who has ties and political connections to the Cunning family of Church Towers. announced he's running for Hoboken mayor. Church Towers is the bastion of support for Third Ward Councilman Michael Russo and the Russo Clan. Does this constitute a split and further demarcation line crossed for the Old Guard as the so-called splintering effect takes hold in the Mile Square? Yet to declare but rumored to be waiting in the wings with possible mayoral bids of their own are Council Mike Russo himself, developer Frank "Pupie" Raia and the notorious former councilwoman Beth Mason. In November, it's winner take all in the mayoral sweepstakes. The shakeout hasn't even begun. The crop of current declared mayoral candidates is Councilman Mike DeFusco, Councilman Ravi Bhalla, Freeholder Anthony "Stick" Romano, local businesswoman Karen Nason, Hoboken activist Ronald Bautista, Hoboken native Angelo Valente and City Council President Jen Giattino. Talking Ed Note: Council slates are incomplete across the board but one independent candidate tossed his hat in the ring this week. 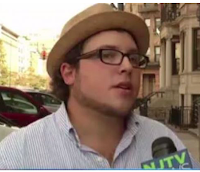 Joshua Einstein announced he will run for Hoboken City Council in a release to Hudson TV. Unrelated: The HoLa charter school won a legal challenge to keep its eighth grade open in the Appellate Court according to this report yesterday.